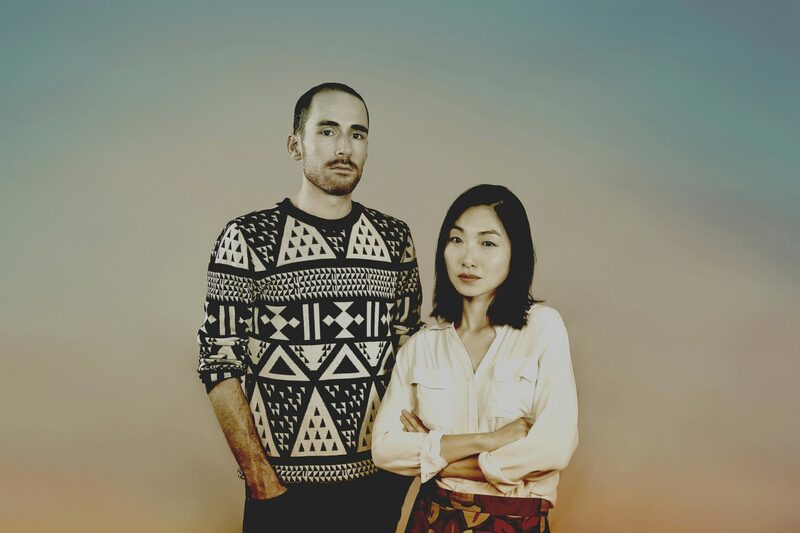 Orlean are an electronic duo featuring producer Terry Mann and vocalist Bella Li. New release “Horizons” , is the third release off their upcoming self-titled debut EP, which is out June 8th. As on previous offerings, Li’s delicate principal vocals break free from a bed of Enya-esque layers, while restrained production elements drive the track underneath, with nods to 90s trip hop. The accompanying clip was made by Mann using footage from the Prelinger Archives of American cultural history. Set on a somewhat Orwellian stage, it explores the balance between expansive beauty and monotonous routine. Mann has shared great insight into the track: “Lyrically, the song is about the ongoing mental battle between confidence and doubt; between feeling grateful for how lucky or privileged you are, and wanting or expecting something more. Knowing the earth is round but seeing a straight horizon line is a warped perception of limits. We want to get to where the horizon is, but it isn’t anywhere. Orlean are no strangers to engaging clips. The use of symmetry in “Horizons” is a follow-up to the techniques of the mesmerising clip for debut track “Faster”. Re-visit below. “Faster” was followed by “I Can’t Keep Loving You Like This”, a cinematic journey into the alien landscapes of Iceland. Debut EP “Orlean” is out June 8th on Hotel Motel Records. Willaris. K announces national EP headline tour; Alchemy EP pre-order available now!